|By TAP Staff| Nigerian property investors account for 60 percent of hotel apartment purchases in the Dubai hospitality market, according to a Nigerian newspaper. During the property market boom which suffered a crash in the world economic recession of late 2008 to 2010, Nigerian investors accounted for well over 40 percent of Dubai’s residential market, such that a significant number of houses on Palm Jumaireh—one of Dubai’s exclusive locations—belong to Nigerian home buyers, the BusinessDay newspaper said. Investing in hotel apartments in Dubai is fast becoming a new investment lifestyle, particularly for Nigerians and Arabs, and this, according to close watchers of the market, is driven by the United Arab Emirate’s (UAE’s) duty free environment and increasing demand for hotel rooms and apartments in the city touted as the cynosure of the Arab world. Abdulraham Kadiri, the CEO of Ark Gold Properties, a Dubai-based property vendor, explained to BusinessDay that the attraction to this market also arises from the country’s land policy, which allows non-citizens to own properties without much encumbrances from native laws. Kadiri added that the market was mature and offering levels of return on investment hard to ome by in other markets. “Again, property transfer processes here are done in less than 72 hours”, he stressed. “Dubai, like Nigeria, is a trading economy, but unlike our dear country, it is the biggest tourism market in the world, with its tallest building in the world, the only 7-Star hotel in the world, among many other monuments”, Johnson Chukwuma, a real estate consultant, explained to BusinessDay. Chukwuma added that this accounts for the huge influx of tourists and businessmen to the country and the corresponding huge demand for hotel rooms, which is growing steadily. 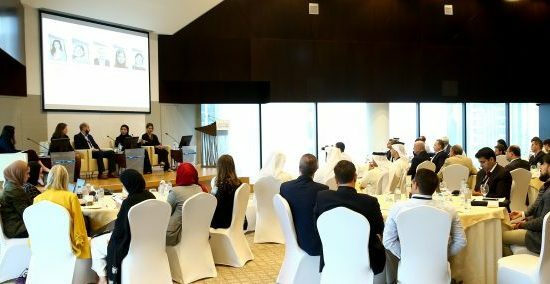 The Dubai Department of Tourism and Commerce Marketing (DTCM) data obtained by BusinessDay shows that in 2013, 11.01 million guests lodged in hotel establishments, compared to the guest number of 9.96 million in 2012. 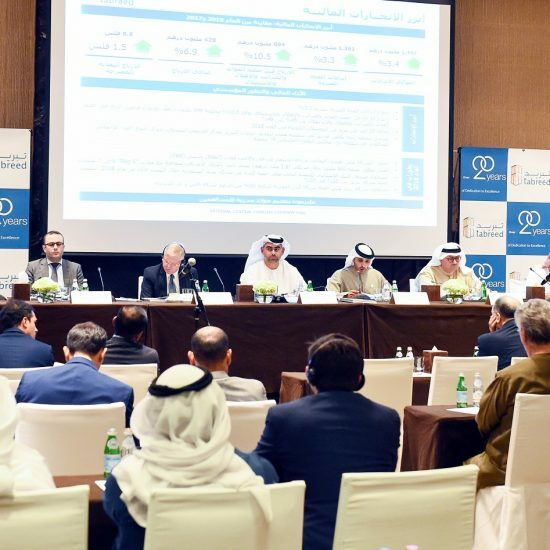 The data estimates that with the rising guest figures, by 2020, when Dubai will host the World Expo , it will indeed achieve its target of attracting up to 20 million hotel guests. Riding on this growing demand and the expected guest explosion that would go along with the World Expo in 2020, Dubai property developers, notably, First Group, the British property development company based in Dubai, are undertaking hotel apartment projects. An official of the company who did not want to be named, told BusinessDay that investor-contributions towards owning a one-bedroom apartment, range from $350,000 to $600,000 spread over a two-year period, advising that forward-looking investors should tap into the growing opportunities. Investment in the Dubai property market by Nigerians is not an isolated case, as a recent report by the Daily Mail Online—an online property portal anchored by Olufemi Babalola—reveals that Nigerians dominate the list of Wealthy Africans spending almost four million pounds on London property every week. According to the report, these super-rich Africans look to buy luxury property in the ‘platinum triangle’ made up of Mayfair, Belgravia and Knightsbridge, quoting Gary Hersham, the managing director of Beauchamp Estates—a London-based real estate firm—as saying that he had had three super-rich Nigerians enquiring about homes in just one week. “While war, disease and terrorism in West Africa grab media headlines, actually, for super-rich Africans, its domestic wealth, cultural ties to London, general safety and education for their children are the key attractions for buying homes in central London”, the report submitted. The report estimates that 80 per cent of these super-rich spend between £15 million to £25 million on a residential property, with 10 per cent of them spending more than £30 million, pointing out that “if they are not buying, they are renting luxury homes for up to £15,000-per-week and staying for between six weeks and three months per year”. “London’s reputation for having a residential property market, which is secure and a stable investment, is one of the main reasons wealthy Africans are buying”, Hersham notes, adding that historic cultural and community ties are other reasons.